Elevate the product assortment thanks to a bigger HIGHLINE (top of the range) assortment, with a unique look combined with the best materials, technicity and innovation. 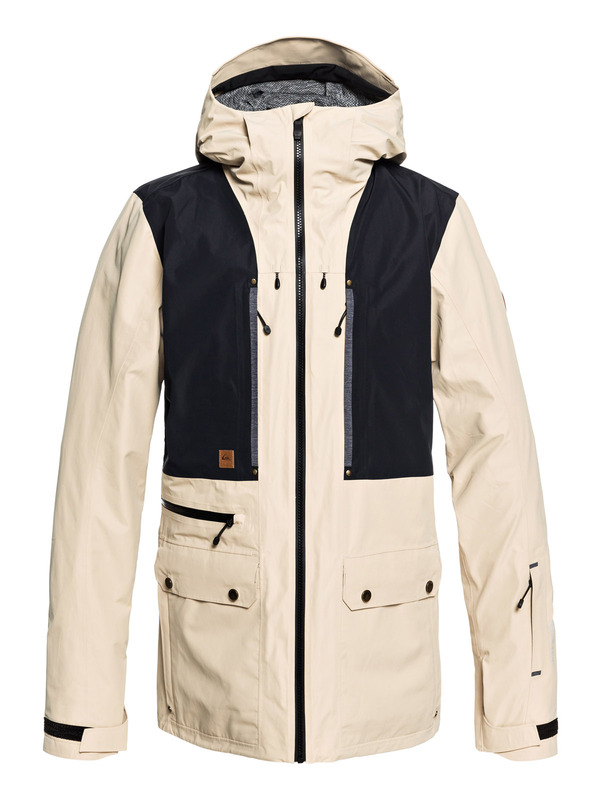 Diversify the range with some truly versatile product that you can wear on the streets, in the city and that are functional and really cool on the mountain. The segment is called VERSATILE, and it’s about parka style and earthy tones, easy wearable colour. The Jk has a removable skirt in that story to make them truly versatile. Improve comfort and mobility thanks to a bigger range of stretch and mega stretch. SPINDYE which is a solution dye, that use 80% less water & 70% less chemical, on a 100% recycled polyester fabric. 3 below Jk are part of Highline collection, featuring best waterproofing level and innovative features, designed to perform in the most extreme conditions. 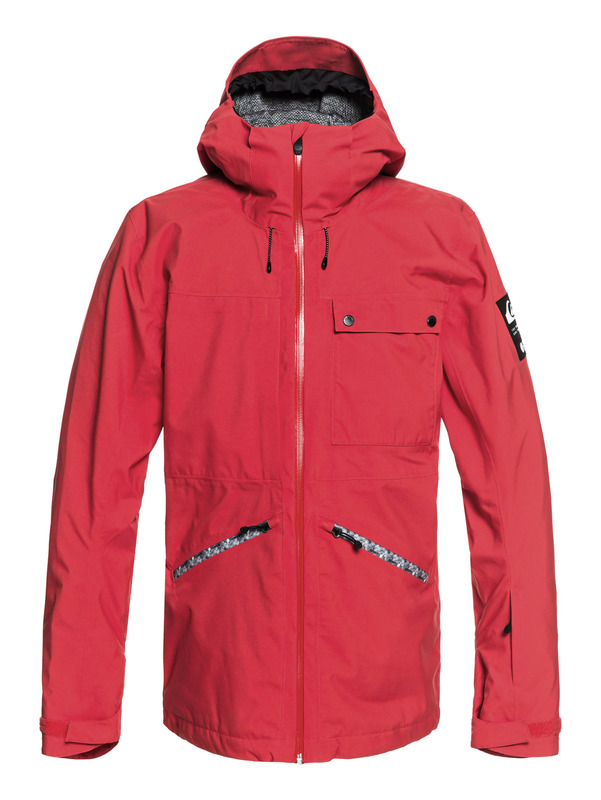 The Snow Spindye JK : the most sustainable jacket of the range yet highly functional. 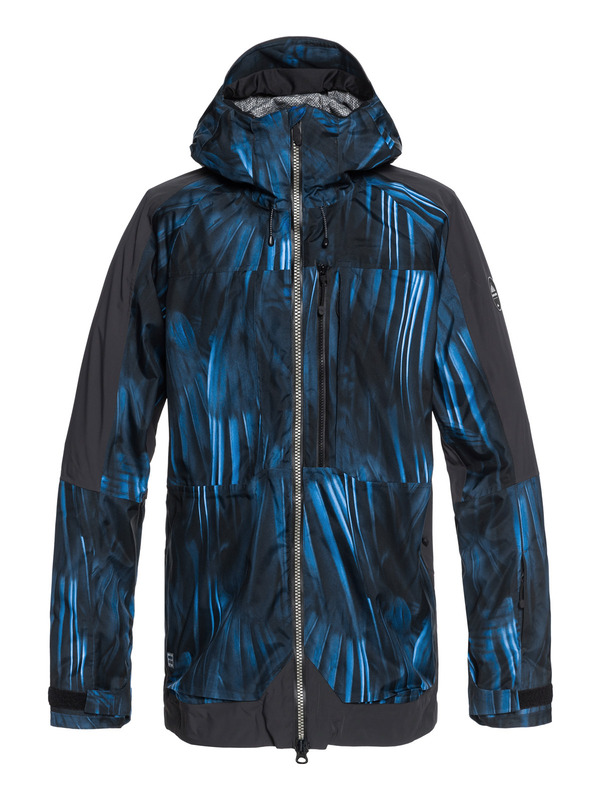 Made in SPINDYE fabric, this JK is stretch, has a unique look and feature our new innovative lining ‘the cell’ extra stretch, seamless and highly breathable. The TR stretch JK : Designed with Travis himself, this Jk provide the best mobility and freedom of movement thanks to its mega stretch fabric, strategically placed in the garment. It features our new innovative lining « the cell » extra stretch, seamless and highly breathable. Also super functional with multiple pockets for storage. Are your price points going up or down? Where does this pressure come from. Bright colours are needed, we combine bright with earthy tones or black/grey for a modern merchandising. 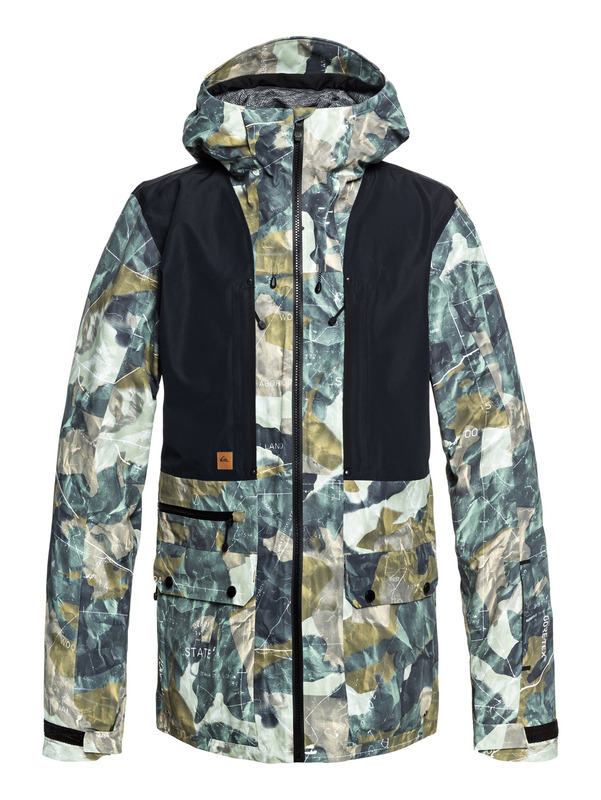 Camo in print is still very strong with some black and grey variation as well as khaki variations. Stretch is still a key story, with the mega stretch fabric placed in strategic area in the garment to provide the best mobility is still a key innovative story. We launch a new innovative lining, THE CELL lining, a seamlessly engineered mega stretch lining that provides body mapped zones of varying breathability and warmth. Sustainable is also a key innovative story with the launch of our partnership with Spindye, which is about clean colors and 100% recycled polyester fabric.